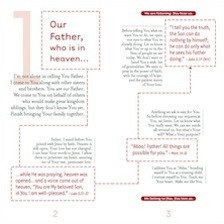 You are here: Home › Products › The Ways to Pray Series › What Would Jesus Pray? What Would Jesus Pray? Ways to Pray Like Jesus. 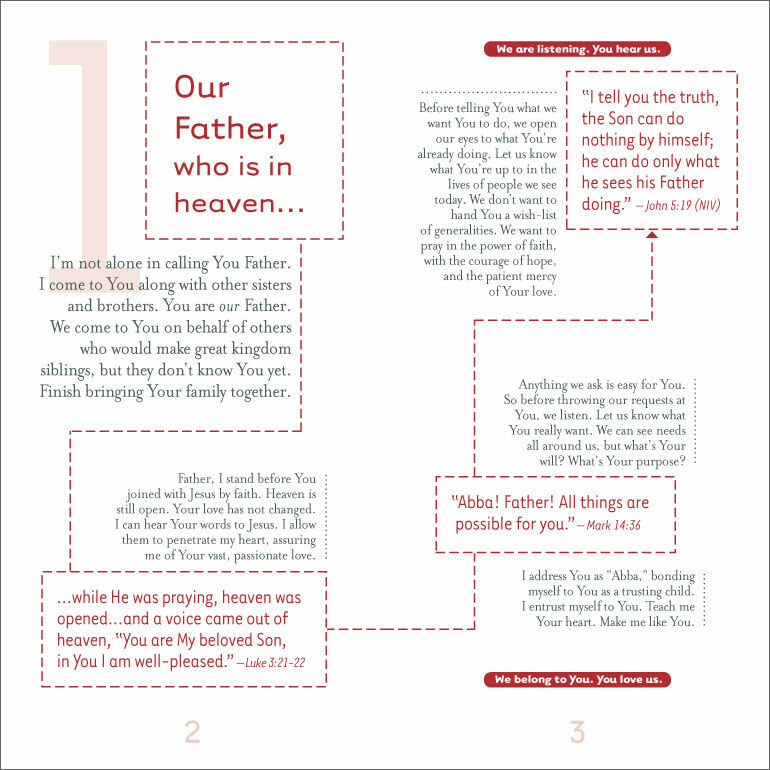 A tool that will help you follow the pattern of “The Lord’s Prayer” to pray for others who are not presently following him. You’ll find authentic ways to pray that connect with the real-life issues those around you are facing. Geared especially for students, but practical and powerful for everyone. 16 pages. Pocket-sized for easy reference. $2.00. A booklet that provides portions of scripture with “street-tested” prayers to encourage you and your friends to pray for your community with passion and persistence. Ideal for introducing the concept of prayerwalking or boosting the prayers of veterans with fresh prayer ideas.